The latest version of our Joomla advertising solution, SocialAds is now available and all our customers are requested to immediately upgrade to the new version. 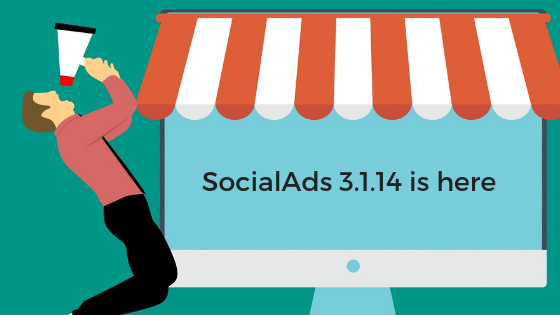 We have fixed plenty of bugs in SocialAds v3.1.14. Please read the release notes carefully before upgrading to the latest version. Read on for the detailed changelog.